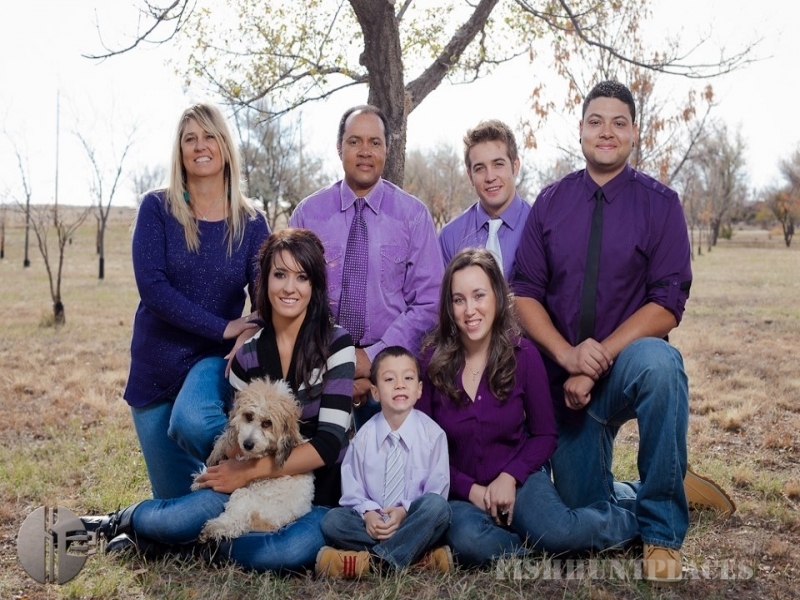 Hunting in United States Colorado Quint Valley Release and Shoot, Inc. Hunting in : United States : Colorado : Quint Valley Release and Shoot, Inc.
We invite you to join us for a great day of Colorado Pheasant & Chukar hunting close to Denver, Colorado! 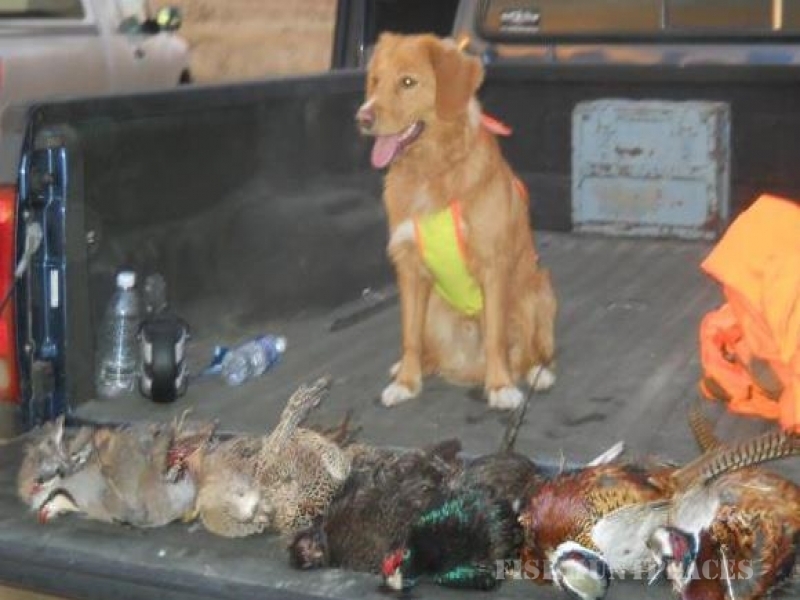 Located for Pheasant hunting , Strasburg, Colorado, 35 minutes east of Denver Co.
What better way to spend your day??? We are open 7 days a week for both morning and afternoon hunts. We do require reservations, and suggest that you book in advance for weekend hunts. 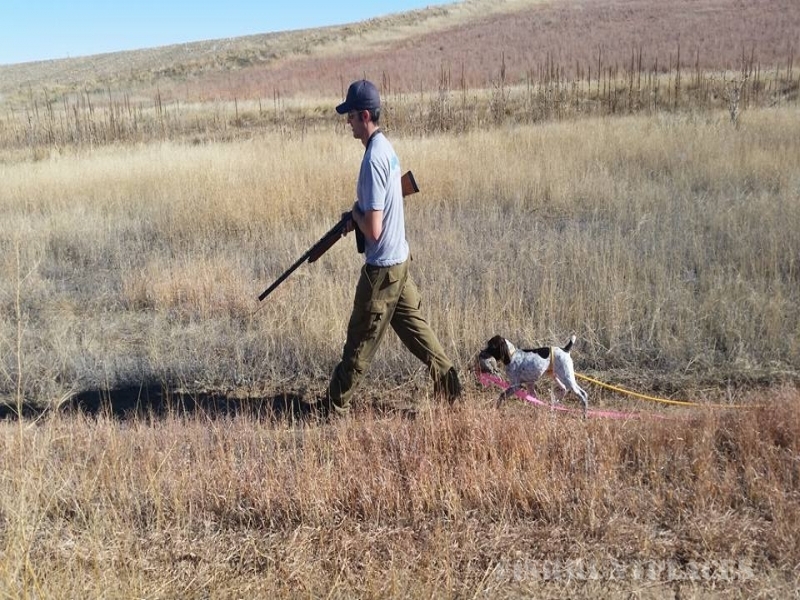 We are located 30 miles east of Denver, Co.
Bring your dog or we can guide with one of our German Shorthaired pointers ! Only 6 Bird Minimum Per Group No Matter How Big ! Heated Bird Cleaning Facility ! Complimentary Trap Shooting With All Our Guided Hunts ! Upland Puppy & Dog Training classes!